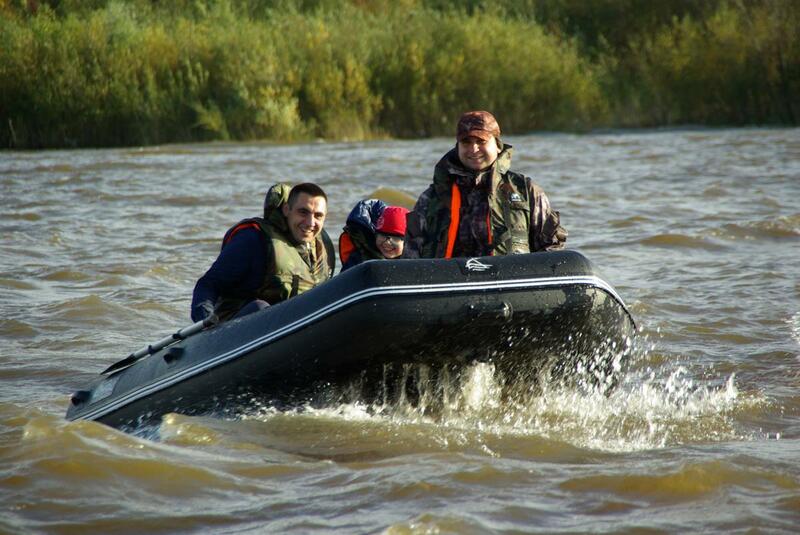 We are a manufacturer of inflatable boats, based in St. Petersburg, Russia. Our history started with a hobby of our business owner long time ago, who turned the hobby into a profession and a business, back in 2009. 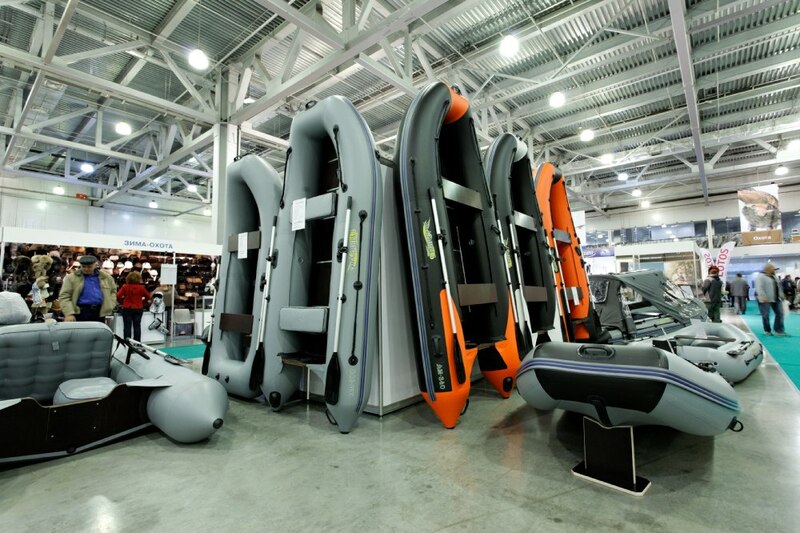 Since then through hard work and commitment we have grown to become a well-established export-oriented company with sales geography including not only our local market of Russia, but also CIS countries, Scandinavia, Europe and Middle East. Our mission is to produce and supply to people high-quality affordable products to promote and popularize healthy life-style, outdoor activities, and family-oriented occupation. 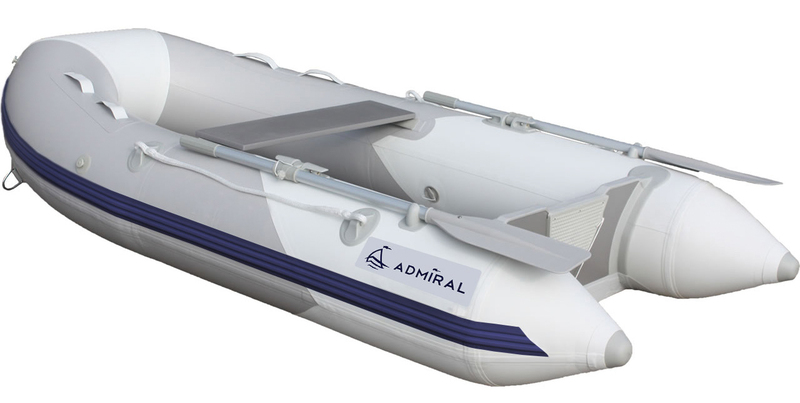 We know how to produce good boats and we want to share with people results of our hard work. The main value is our Clients who drive our desire for constant innovations, improvement of goods and quality and customer service.